What makes a public space a seat of populist power? It’s nothing more than the humble bench. The Plaza in Santa Fe and the plaza in front of Boston City Hall are perfect illustrations of the magnetism of the bench. 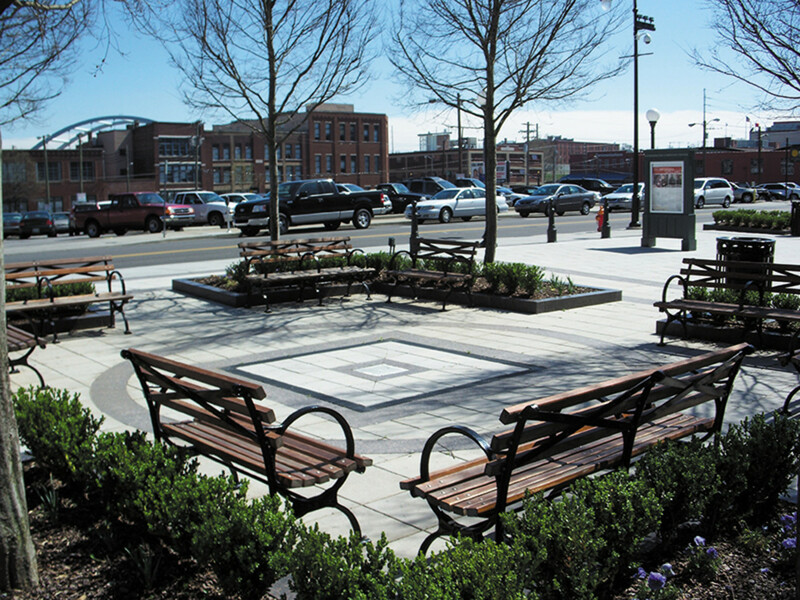 In Santa Fe, it is the benches that draw tourists and residents to the plaza to soak up the sun; in Boston, where there’s no place to sit in the Brutalist, wind-swept plaza, pedestrians pass it by on the fly.“The case can be made that because benches are so crucial to getting people to use public parks and other urban spaces, if you’re not going to provide – and maintain – adequate places for seating, then don’t bother creating public spaces at all,” says Labine. Snyder says the bench is virtually maintenance free. “It ages beautifully, but if you want to bring the wood back to brand-new condition, a little light sanding and oil will work,” he says. “Also, we sell replacement slats for our benches. This bench is meant to last a lifetime.” The bench can be made in any size from 4 ft. and up; a 6-ft. bench with wood slats is about $900. 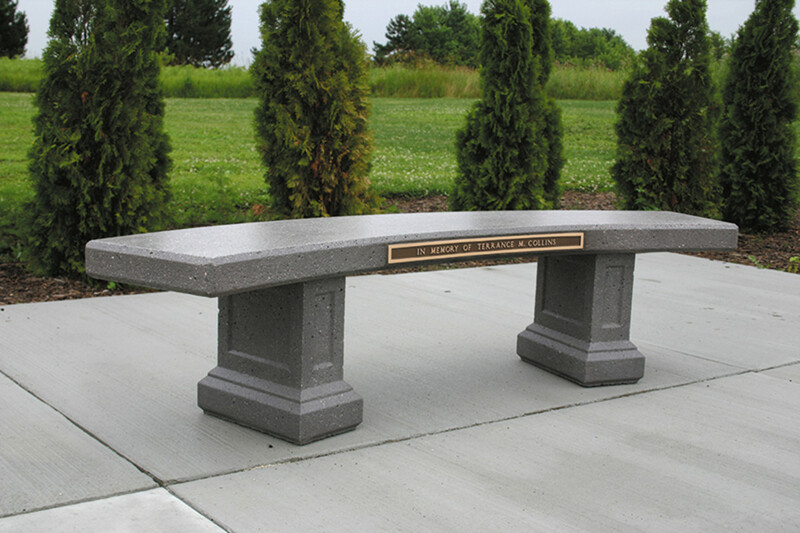 Doty & Sons Concrete Products’ curved bench is a simple yet versatile cast-concrete bench designed for virtually any project. The seat is diamond ground so it is smooth to the touch. There are three styles of legs – wedge, modern and historic-derived Morrison. The company also makes straight benches in the same styles.“We’ve done this since 1948, and I’d expect the benches to last many years with little or no maintenance,” says co-owner Sam Doty. “There are three sealer options – semi-gloss, non-gloss and non-gloss anti-graffiti. We apply two coats of the selected sealer to each bench. It’s recommended that they be resealed every five years, but most of them don’t need it.” The straight benches start at $400, the curved versions begin at $570; custom orders are higher. Although the seat is designed to weather naturally, it may be cleaned with warm soapy water and a soft brush. “If it’s properly installed – it has to be assembled according to our recommendations and sited on a flat and level surface – it should last a lifetime,” says Scott. “There’s really no need for any maintenance.” The seat is available in several colors, including terra cotta and slate. It is priced at approximately $1,900. Designed by Frederick Law Olmsted for Manhattan’s Central Park and manufactured for the park by Kenneth Lynch & Sons, the Central Park Settee is one of several styles used in the park. 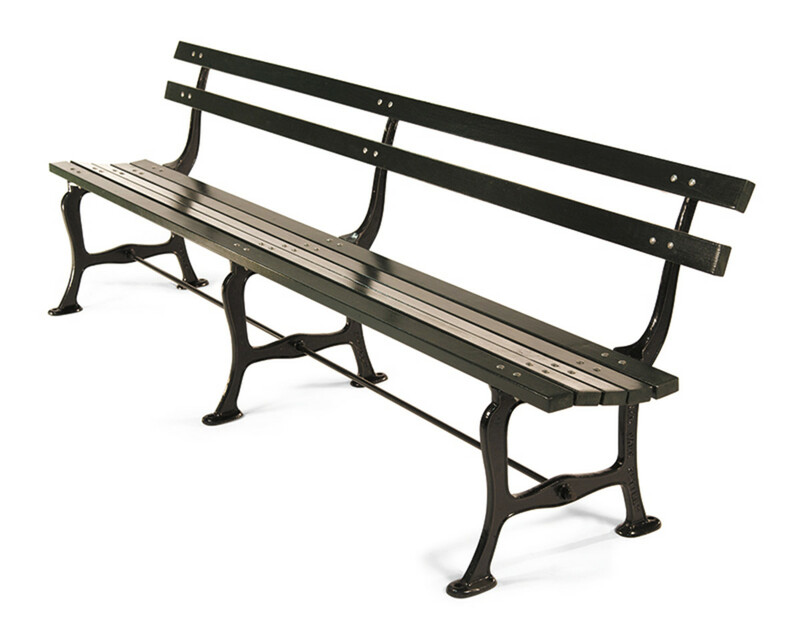 In 1995, the Central Park Conservancy reintroduced it to the more casual sections and modified the design to tilt the backrest forward slightly to make it more comfortable. The sleek frame is made of ductile iron, to provide a slight flexibility that makes it more break-resistant. The powder coating protects the iron and has no VOCs. “It’s a good coating, and it’s good for the atmosphere,” says company president Timothy A. Lynch. 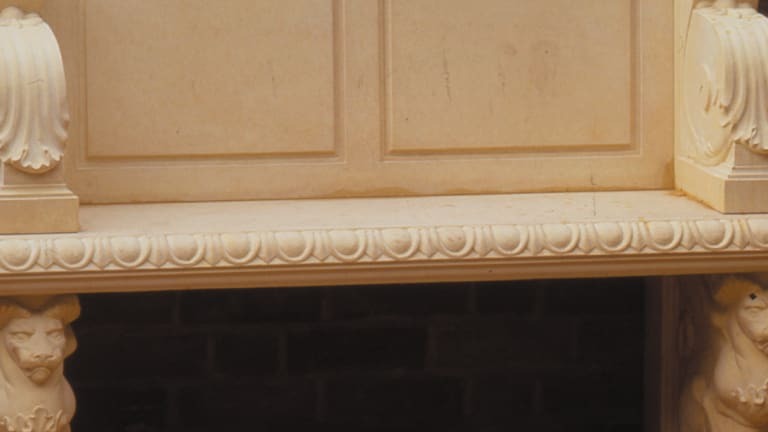 The versions found in Central Park have oak slats that are painted Central Park Green, but ipe slats and several finishes, including natural, are available. “The slats should last 20 to 40 years,” says Lynch. 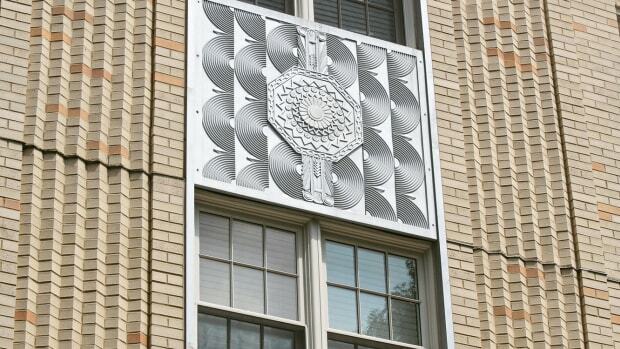 “The only maintenance is touch-up paint for the powder coat and the replacement of slats. The design, durability and historic nature are what make the settee stand out.” The 6-ft. settee is priced at around $600; the 8-ft. version is around $800. Made of cast-iron, the Expo is available with either oak or steel slats. 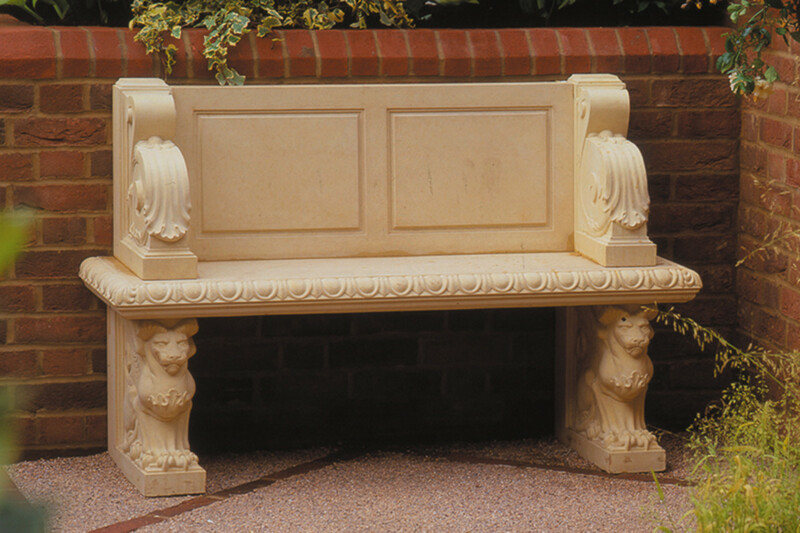 “It’s one of our more popular benches,” says Robinson. “It’s very utilitarian – it works in commercial, residential and public spaces. And the steel slats last forever.” Available in 4-, 5-, 6- and 8-ft. lengths and a variety of slat finishes, the bench is priced at $1,400 to $1,800. A chair also is available. 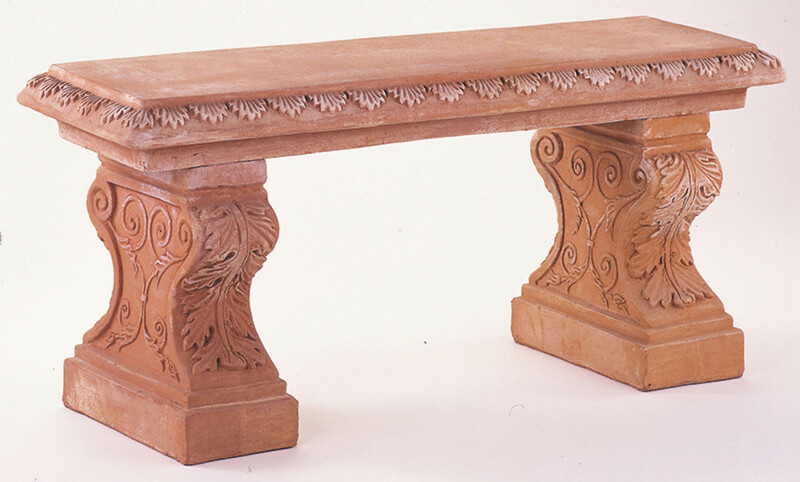 The traditional Italian-style bench comes in three pieces – two bases plus the top that rests on a lip – so it’s designed to be easy to assemble and is steady on its Classical feet. “It has a delicacy that’s hard to achieve in terra cotta,” Rice says. “There’s no maintenance. I’ve had one outside for 16 years. 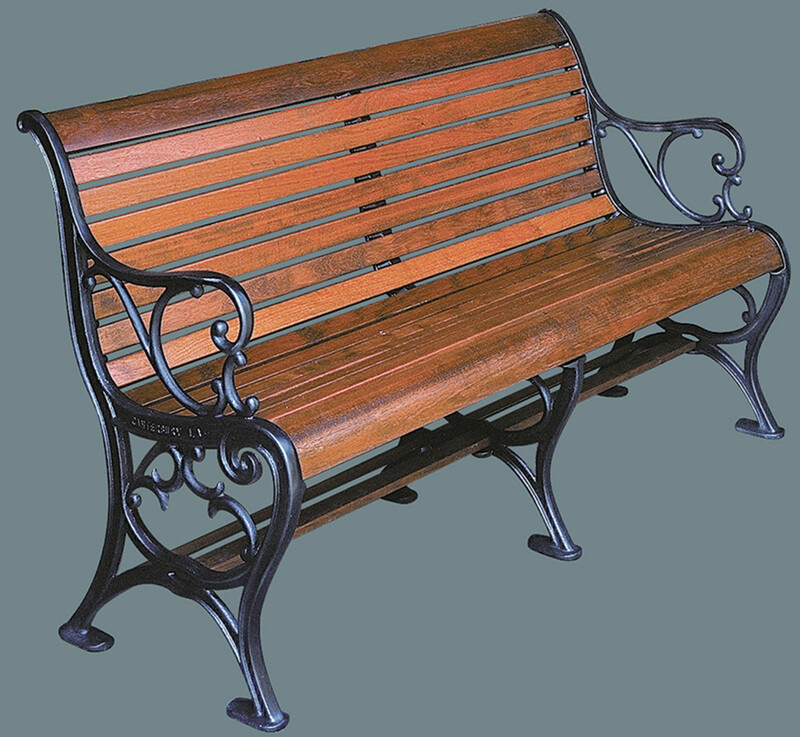 It can last 100 years if you don’t knock it over.” The Seibert & Rice bench is 39 in. long, 18.5 in. tall and 12 in. deep and is priced at around $1,500. 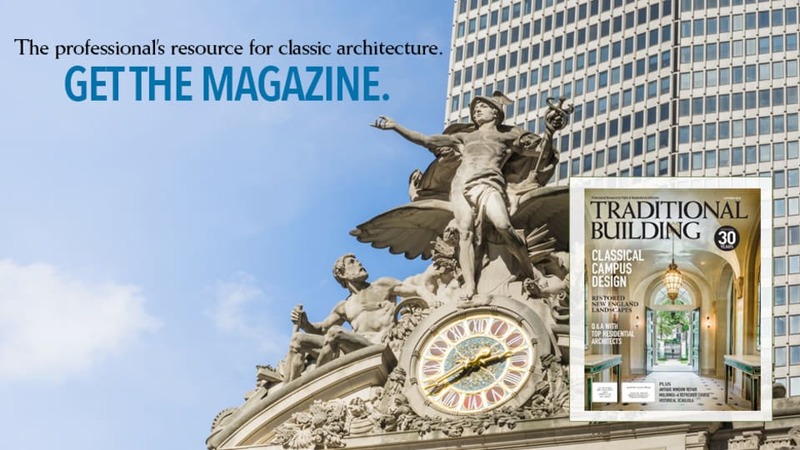 Historic materials continue to help buildings put their best faces forward. 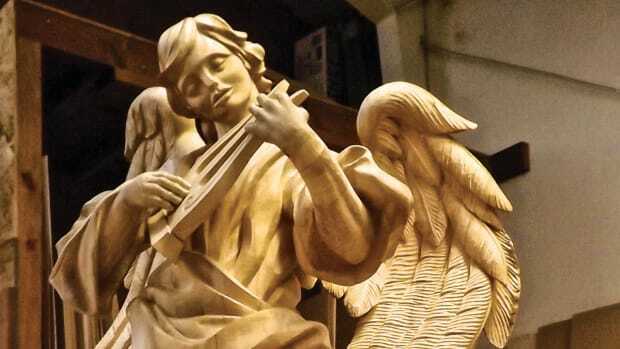 When it comes to church architecture, the devil is in the saintly details. So is the delight. 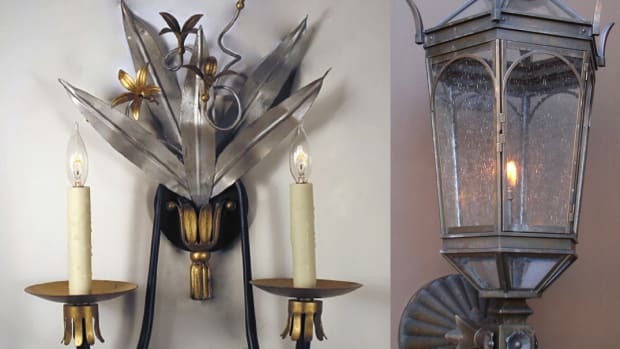 This is especially true of the custom woodwork that brings character to the space, whether it be a mighty cathedral and or a humble country church. 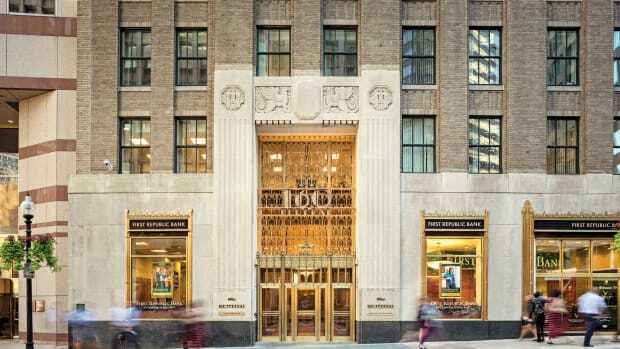 Two firms, Beacon Capital Partners and ESI Design, are working together to bring historic office buildings up to date while keeping the original styles.